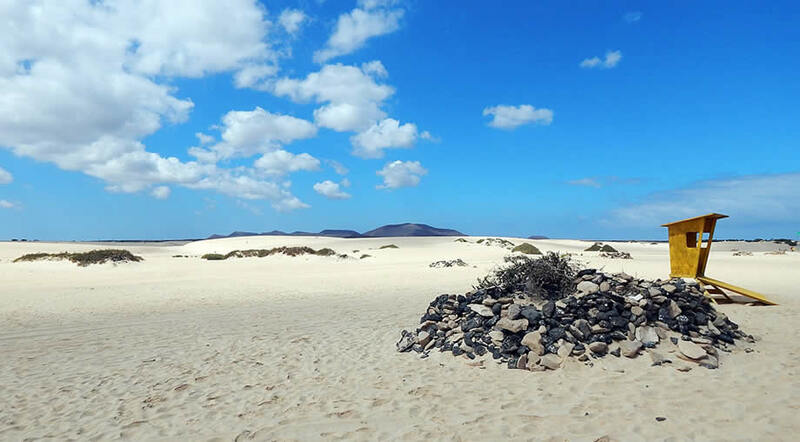 October is one of the more quiet months in Fuerteventura, except for the time period when the children in the UK are on their autumn half-term holiday. At that time the island becomes busy again and prices for flights are considerably higher than during the rest of the month. The weather in October is still warm enough for sunbathing and the water is still warm and pleasant for swimming, after warming up during those hot summer months. Although the weather in October is not as hot as it was even back in September, during the most part it still feels like summer during the daytime. Occasionally in October Fuerteventura does see some precipitation, but usually not more than 2 days a month and this usually doesn't mean that it will be raining all day, but only for brief periods of time. After the rain stops everything gets dry again really soon, but as the month progresses towards November, you do get more chances for periods of cloudiness during the day. All in all, October in Fuerteventura still promises much better weather than back in the UK or most other parts in Europe. While Europe goes into full autumn mode and temperatures are dropping, in Fuerteventura you'll still be ok wearing T-shirts and shorts during the day and a light jacket at night will be enough to keep you warm. The average high temperature in October in Fuerteventura is around 26°C, while at night you can expect temperatures of around 20°C. October 2018 saw temperatures going up to 30°C on some days, but on most days they stay around 26-27°C. 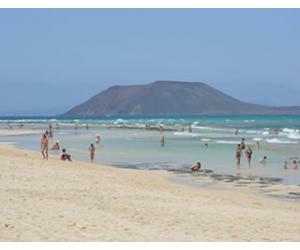 The highest temperature ever recorded in Fuerteventura in October (at the Airport station) was of 36.5°C and the lowest was of 12°C. As long as the sun is out, October will still feel a bit like summer in Fuerteventura; not as hot as in July or August, but definitely still warm enough to develop a tan. The north of the island is usually cloudier than the south, so for the autumn and winter months you may want to stay in the Jandia peninsula, in Costa Calma or Morro Jable, to increase your chances for a nice and sunny weather. October is the end of the dry spell here in Fuerteventura and the month does see a bit of rain, not more than 2 or 3 days usually. On average rainfall during October is around 10mm/month, so not a lot compared to most other places in Europe at this time. 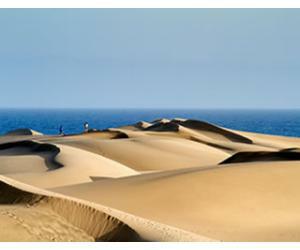 Fuerteventura gets an average of 7.5 hours of sunshine per day in October, so the days are shorter than they were in summer. 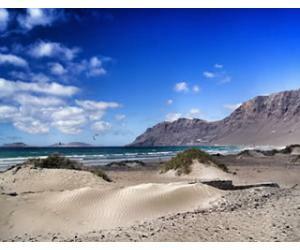 Can you swim in Fuerteventura in October? With an average of 22.6°C / 72.7°F, the ocean water is as its warmest. 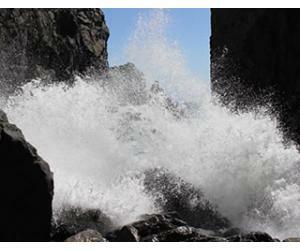 So although the air temperature might be lower than in August, the sea temperature will compensate. When the sun is out the days will be perfect for a day at the beach, but when it's cloudy and grey it can feel a bit cold to swim in the ocean. 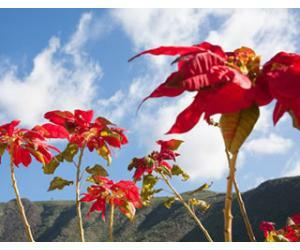 Autumn months are the perfect time to visit Fuerteventura if you want to do a mix of activities, while still enjoying a relatively tourist free island. In October you can still spend most days at the beach when it's sunny and nice, but the weather is also perfect to explore the rest of the island, without having to suffer too much due to unbearable temperatures. 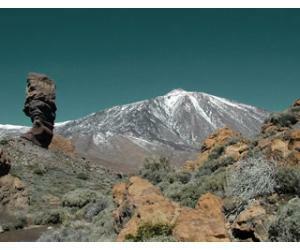 Did you know that Faro de la Entallada is the closest point to Africa in all the Canary Islands? You can go up there if you hire a car, although the road is a bit scary for some. 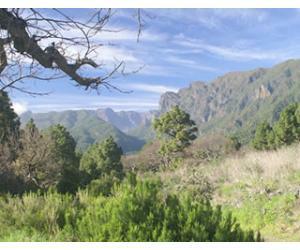 We loved driving there and we recommended to anyone, as the views are really beautiful. Did you know that not far from Caleta de Fuste there's an interesting salt museum that you can visit? You can see for yourself the salt pools and learn more about how salt is produced by visiting the museum inside. There's not really a lot to see, the entire visit will take around 1 hour of your time. There is a nice restaurant called Los Caracolitos very close to the museum, where we like to eat fresh fish. Come to Corralejo to enjoy the authentic atmosphere of the Oktoberfest, in a sunny location, on one of the most incredible islands in the Canaries. This is one of the most important events in Corralejo and it has become quite popular in the recent years. It lasts for a weekend and the line-up usually includes bands from all over the world, which makes it even more interesting.